NSANYS is honored to present the Jennifer Whalen R.N. Scholarship. The scholarship has been named in Memory of former NSANYS Director, Jennifer Whalen. Jennifer Whalen served as 1st Vice President for NSANYS for the 2008-2009 term. She received her Bachelors of Science in Nursing from Adelphi University. 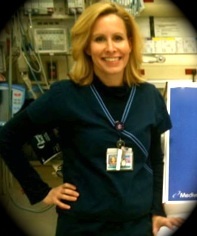 After graduating from Adelphi University she became a nurse in the Emergency Department at Elmhurst Hospital, where she often worked as a Preceptor for newly graduated Nurses. Jennifer was diagnosed with Stage 4 pancreatic cancer in the early part of 2013, and lost her battle with cancer on December 21, 2013. She is survived by her loving husband. The NSANYS Board of Directors hope that this scholarship will help other nursing students to reach and fulfill their dreams. Scholarship award recipients are students who demonstrate promise of future professional contributions to nursing. Selection of recipients is based on academic standing, involvement in student nurse organizations and community outreach activities related to health care. Congratulations to the 2013-2014 Jennifer Whalen Scholarship Recipients! NSANYS would like to announce the 2013-2014 Jennifer Whalen Scholarship recipients. These Nursing Students demonstrate promise of future professional contributions to nursing based on their academic standing, involvement in student nurse organizations and community outreach activities related to health care. Congratulations again to our scholarship recipients. Thank you to all who applied! 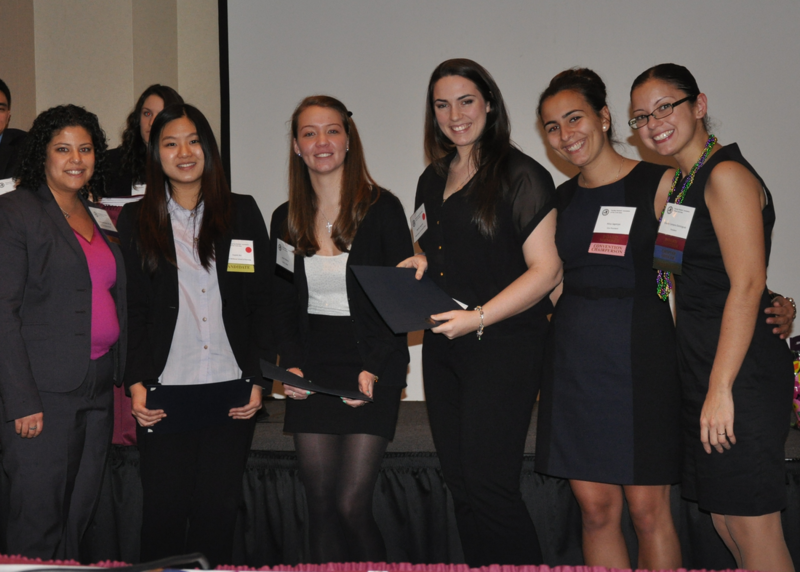 Jennifer Whalen Nursing Students’ Association of New York State (NSANYS) Scholarship Awards are presented to NSNA members enrolled in an Accredited New York State Nursing program leading to licensure and educational advancement. Scholarship award recipients are a select group of students who demonstrate promise of future professional contributions to the nursing profession. Selection of recipients is based on current academic standing; involvement in student nurse organizations and community outreach activities related to health care.